What would happen if elephants disappeared? 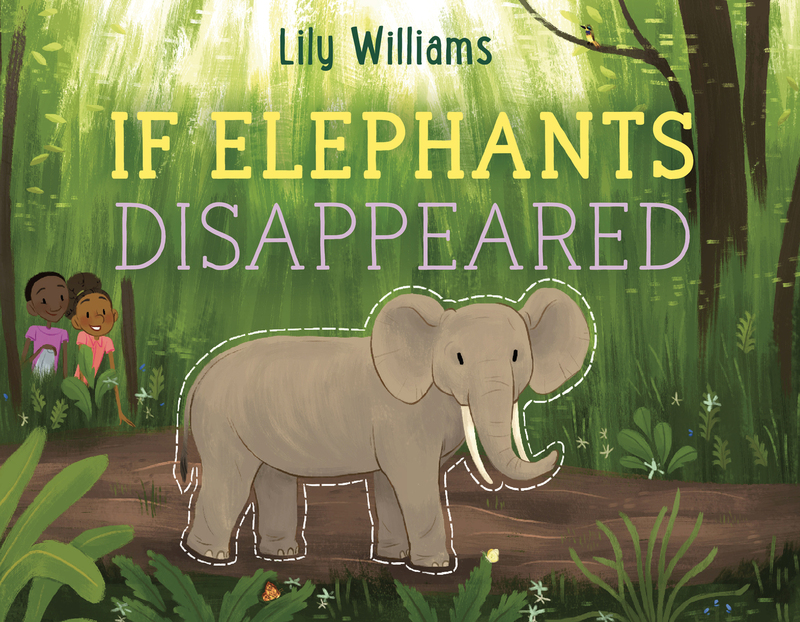 Trace the repercussions of a world without elephants in writer and illustrator Lily Williams' third picture book about loss and conservation. The Congolese forest is home to many types of animals. And some, like the elephant, are BIG. The elephant has become synonymous with the image of African wildlife. They can grow over 10 feet tall and eat up to 300 pounds a day. While these giants are beloved figures in movies and zoos, they also play a large role in keeping the forest ecosystem healthy. Unfortunately, poachers are hunting elephants rapidly to extinction for their ivory tusks, and that could be catastrophic to the world as we know it. Lily Williams grew up in Northern California. She received her BFA with high distinction from California College of the Arts. Lily seeks to inspire change, engage audiences, and educate people of all ages with her artwork. Her work can be seen in films, books, and on the web. 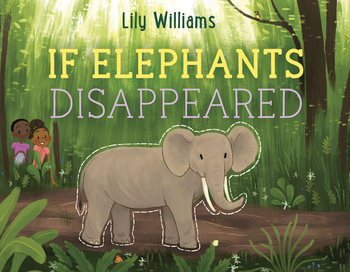 This is Lily's third book for children, following If Sharks Disappeared and If Polar Bears Disappeared.